Joe Russolo, RPT is a licensed Physiotherapist with over 30 years of clinical experience in the treatment of orthopedic and neurological conditions based on a customer-focused, outcome-oriented philosophy. Joe graduated from the University of Western Ontario, with a degree in Physical Therapy. 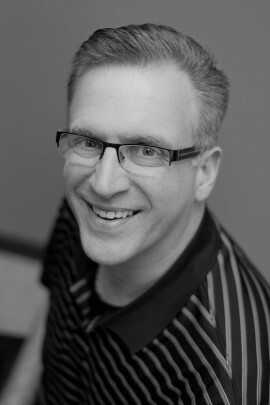 Joe has managed several private and publicly funded Physiotherapy Clinics in Southwestern and Northern Ontario. His vast experience and vibrant personality coupled with his strong desire to provide personalized service to each and every patient has resulted in him becoming an extremely successful Physiotherapist. Joe has owned and operated Russolo Physiotherapy for the past 15 years in Chatham, Ontario and is very pleased to have a full service, multi-disciplinary Therapy Centre offering Physiotherapy, Custom made Orthotics, in-house Physiotherapy, Concussion Management Treatment, Registered Massage Therapy and Hydrotherapy services from a team of patient focused professionals to the community of Chatham-Kent.